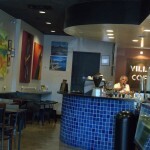 Sedona Barista Jam & Thursday Night Throwdown! There’s an upcoming event happening the evening of December 3rd that sounds like fun! What: Barista Jam & Thursday Night Throwdown! Calling all Baristas! Indian Gardens will be hosting this open event for coffee industry professionals. Whether you’re a barista, roaster, or avid at-home brewer, you’re invited. A Barista Jam is meant to be an open forum opportunity for industry people to meet and greet, geek out, experiment, and have fun talking about and playing with coffee. What kind of coffees make you happy? What else do you like mixing with coffee? Do you have an amazing signature beverage you’d love to share with folks? 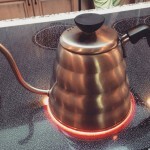 Do you want to learn how to make a great pour-over at home, or have a magic recipe to share? During the first portion of the evening, everyone will have the opportunity to talk about and work on these kinds of questions. There will be multiple brew stations set up for use of manual pour-over devices such as a Chemex or V60, as well as access to the manual lever espresso machine to work on latte art or anything else you may desire. There will be several coffees and roasters to choose to experiment with as well. 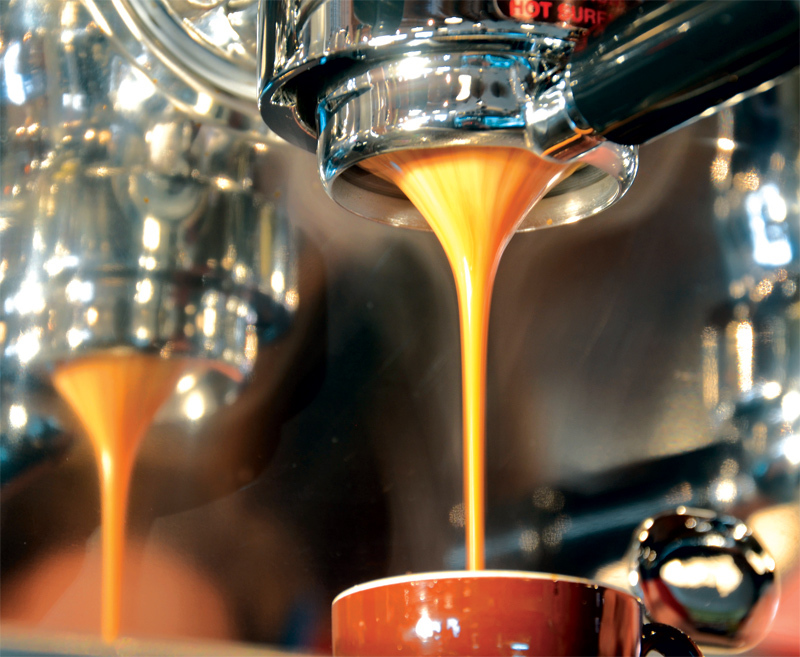 Around 7pm, a traditional Latte Art Throwdown will take place. Anyone can choose to compete! Moving through 2 competitors for each round, 3 judges will decide on what they think is the best latte art based on symmetry, contrast and overall skill or originality. Competitors are playing for a chance to win 1st, 2nd and 3rd place prizes from the event sponsors. More importantly, it’s an opportunity to try your hand at some latte art and have a good time doing it. The overall focus of the event is both social and educational, as well as having a chance to talk about coffee with like minded people in the Northern Arizona region. It’s not too often we all have a chance to get together and talk shop or geek out, so lets have an awesome coffee filled evening. They’ve got a Facebook event set up, where you can RSVP. Contact Dylan Jung at 928-202-8144 with any questions.